The Vietnamese government has approved extension poliy of evisa program. 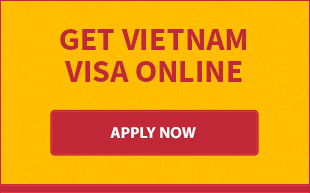 Accordingly, citizens of 46 countries are allowed to enter Vietnam with evisa until 2021. Electronic visa was launched on February 1, 2017, allowing citizens from 40 countries to apply for a 30 day, single entry visa for tourism-related activities. One year later, more 6 countries were added to the list. Until August 31 this year, more than 241,000 visitors have entered Vietnam with e-visas, according to Vietnam National Administration of Tourism (VNAT). The evisa procedure is pretty simple that takes only 10 minutes to be completed. Applicants are required to complete an application form on website of the Ministry of Public Security and pay 25 non-refundable visa fee online. After 3 processing days, applicants access the website again to get visa result by a code provided at time of application. Evisa is accepted at eight international airports, 13 international land borders, and 7 sea ports across the country. 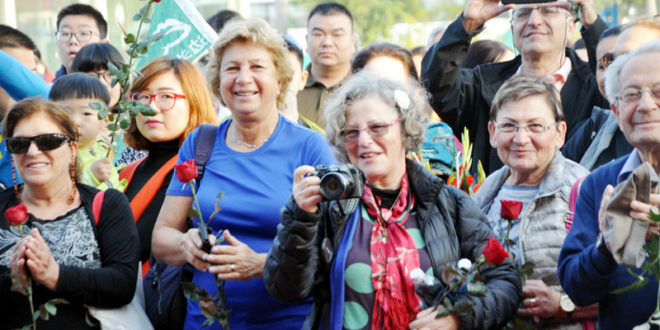 Earlier, Vietnam had approved to extend visa exemption for 5 European countries including France, Germany, Italy, Spain and the U.K. for another three years, allowing citizens of the countries to stay in Vietnam for free visa for 15 day regardless of pasport types and travel purposes. 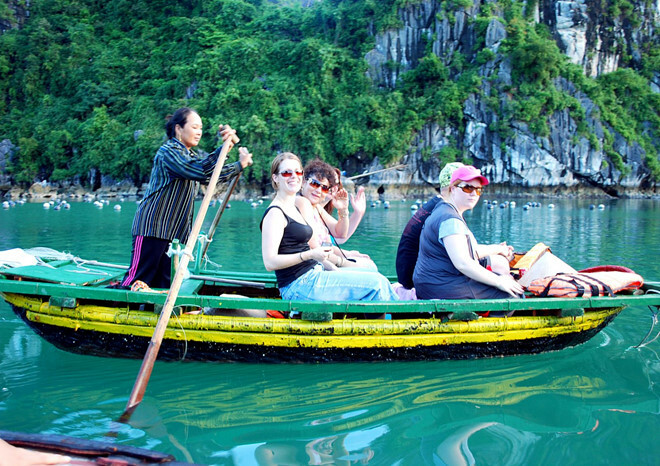 The statistics show that the number of European arrivals to Vietnam is 720,000 in 2015. In 2016, the number rose to 855,000 arrivals. In 2017, Vietnam received 1,5 million tourists from Western Europe. 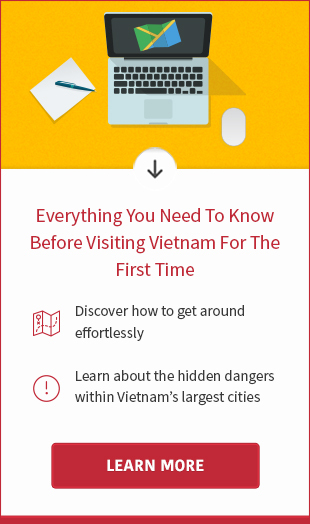 The extension of evisa and Vietnam visa exemption is expected to bring more visitors to Vietnam. The green industry hopes to welcome 17-20 million foreign visitors and gain $35 billion per year by 2020, contributing 10 percent to the country’s GDP, compared to the current 7.5 percent.